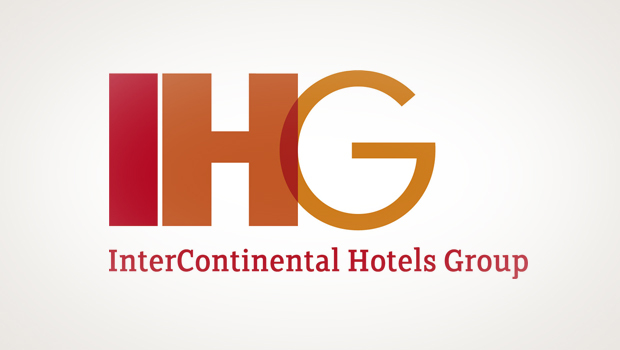 We helped IHG develop an over-arching capability programme that is growing revenues worldwide. InterContinental Hotels wanted to improve the effectiveness of its sales teams with an over-arching sales philosophy and a common set of tools. But with 4,600 hotels scattered across the globe, implementing a consistent approach and effecting lasting change was a real challenge. We began by creating a framework of five modules – Setting the right goals; Building the right team; Developing the right opportunities; Winning the right business; and Measure and learn – then developed sales tools around it. As IHG wanted to move from a transactional sales model to a more flexible, responsive approach, we showed teams how to understand the needs of the buyer and find the right approach to excite them. 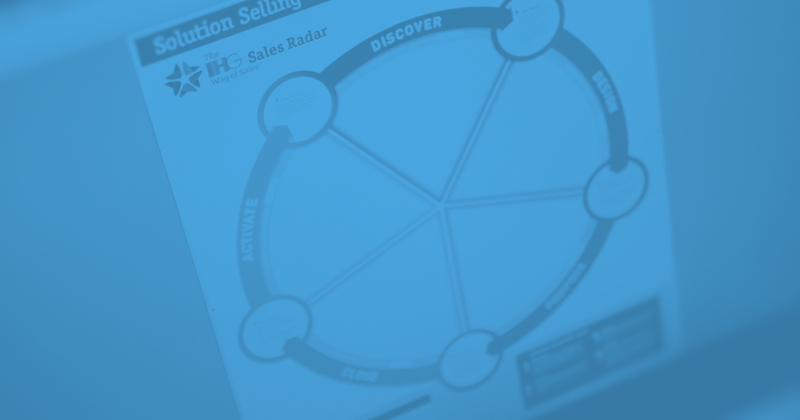 To ensure a consistent process across global sales teams, we created a five step sales model (Discover; Design; Propose; Close; Activate) designed to introduce a common language and ensure a logical process for developing sales opportunities. 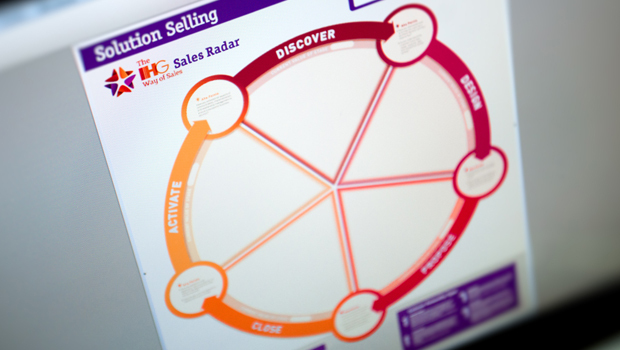 To ensure the programme was embedded in the teams’ everyday life, we developed ‘sales radar’ – a unique practical tool that explains the key steps of the solution selling cycle. A poster was sent to every hotel in the world and received glowing feedback from the sales teams. Now 91% of hotel owners agree that they can see an improvement in the quality and impact of the sales teams compared to three years ago. 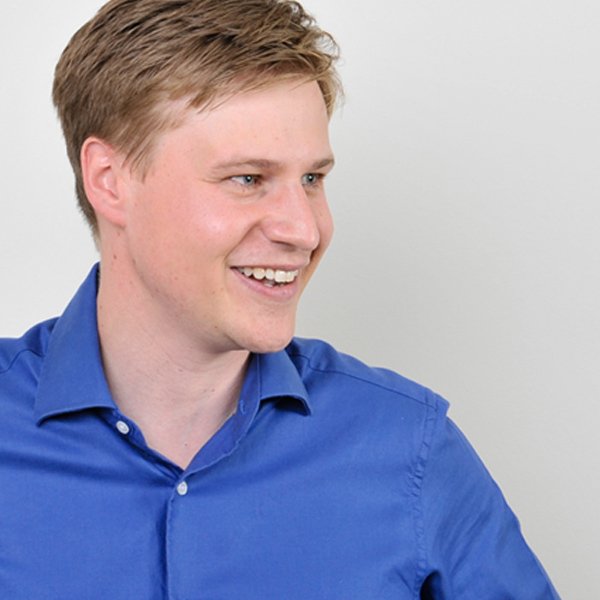 How do you step change marketing capability? Investing consistently for success. 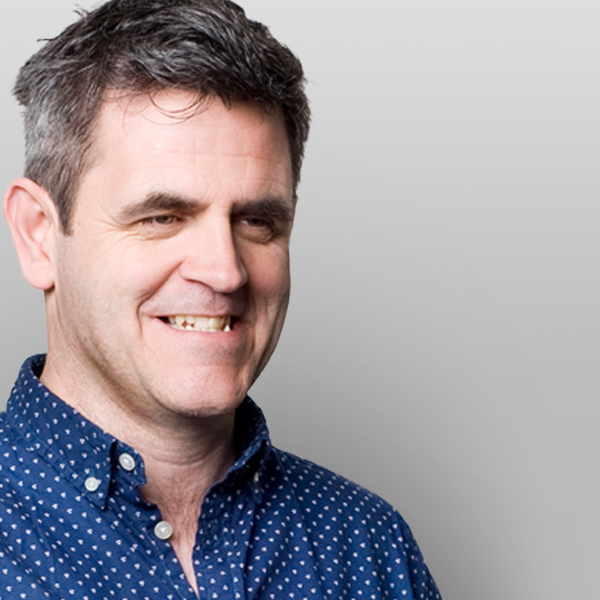 How do we structure to deliver our Business Strategy? Have we got the right people doing the right jobs, with the right amount of resource?